 How do I watch TeleUP on my Android phone/tablet? In order to view TeleUP on your Android device, make sure you are already a subscriber. Once the installation is complete, the TeleUP Brasil app icon will appear in the Apps List. Click on the icon to continue into the TeleUP Brasil app. You can always open a ticket if you need further assistance. How do I watch TeleUP on my iPhone, iPad and iPod?